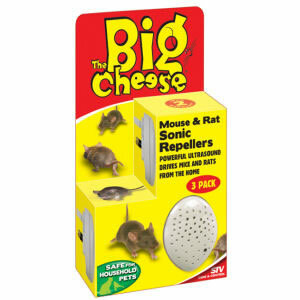 Simple plug-in design makes it robust and easy to use anywhere in the house. For maximum electromagnetic effect use one unit on each circuit i.e.upstairs and downstairs ring mains and upstairs and downstairs lighting circuits etc. 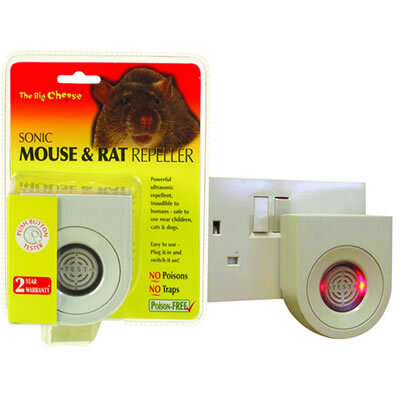 The electronic rat & mouse repeller that covers the whole house (up to 232 square metres) Pest Stop Whole House Pest Repeller is a proven best seller, effective against rats and mice.